Minimalist style is everywhere. Blame the Scandinavians for kicking it off with their simple, scaled back approach to fashion and furniture, then the Millennials for their continued focus on quality over quantity. While we are in favour of certain aspects of living without clutter, like buying less junk to end up in the landfill, increased productivity surrounded by fewer physical things and experiences over products (and not many possessions to pay for in times of financial uncertainty), the look of luxurious excess is on the comeback. 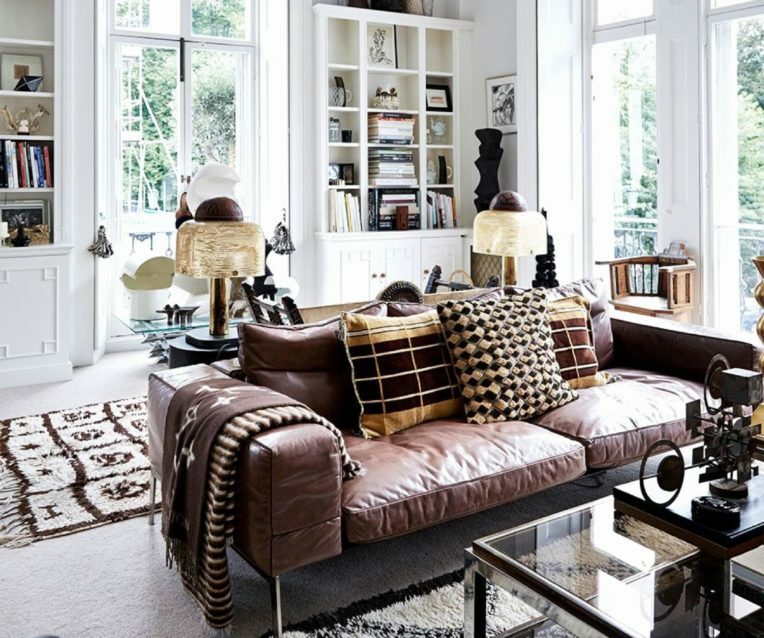 Here are a few tips on how to apply the maximalist trend in your home. 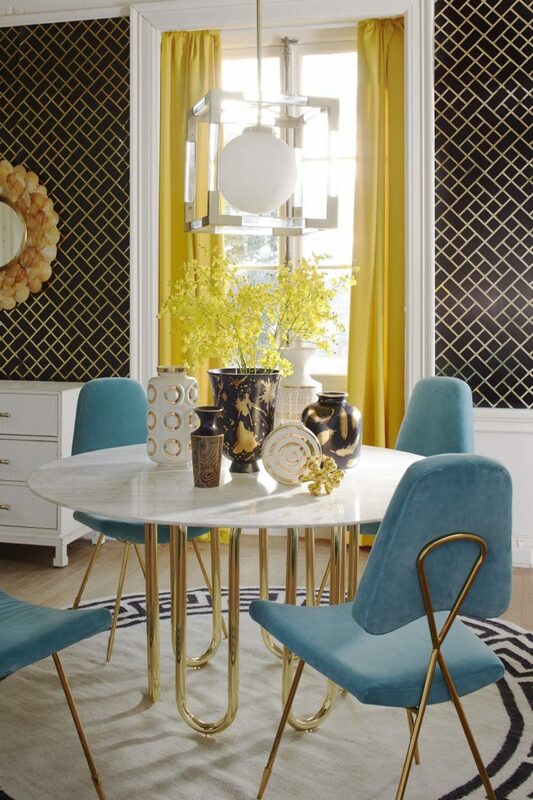 To make any room look truly luxurious, you need layering. Select furniture with fabric on it, put pelmet boxes on top of curtains, have throws everywhere, choose cushions with tassels, lampshades with trim: every item should celebrate being lavish, opulent and EXTRA. 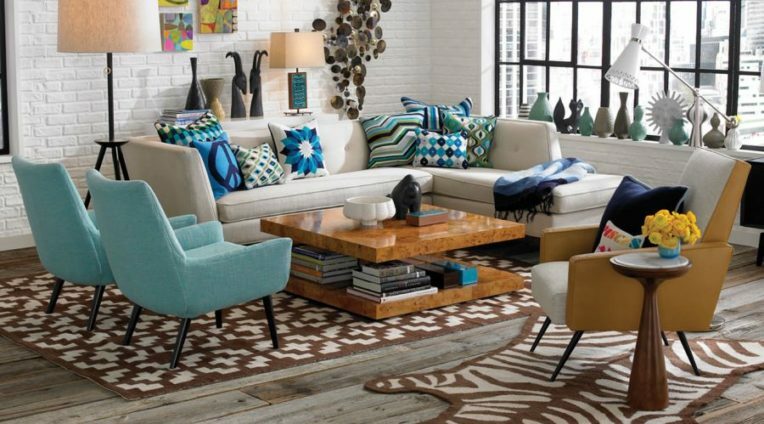 Let maximalism take over your home one bold and layered room at a time. One of the principles of minimalism is to remove surfaces you can place objects on because you are likely to do just that. With maximalism, ornaments are honoured, not hidden from view. Form a vibrant display of eclectic pieces linked to personal memories that warrant being on show simply for their beauty and ability to bring you joy. If you have one beautiful item, get another, then double down again. Found a picture of a ship? Get two, then four. The neatest little side table? Put another under it, create a nest. Let your collector’s flag fly and find a creative way to put your collections on display to celebrate their uniqueness and the commonality that ties them together. Take advantage of the space on top of anything, adorn the walls with pretty trinkets, get a glass coffee table that can double as a display case. Be like a museum and change them out frequently. 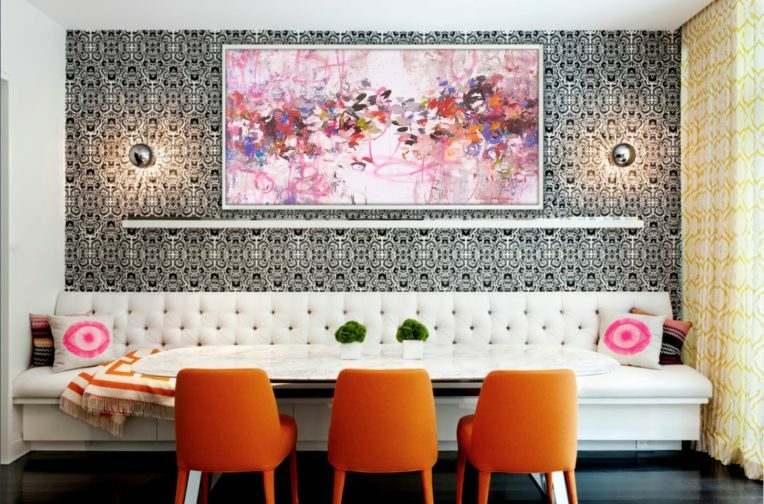 Colour is important in the maximalist trend and can be used in both complementary and clashing ways for different effects. If you are considering a more maximalist look for your interiors, choose colours that are close, complimentary or clash. 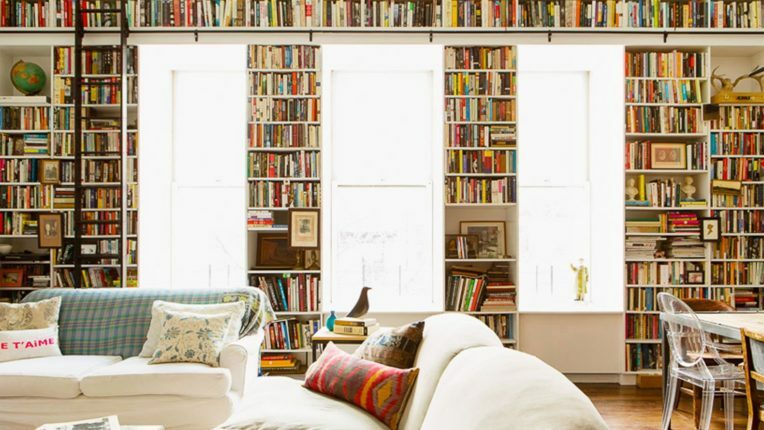 But just because you don’t want a minimalist look doesn’t mean you have to live in a rainbow though: maximalists can still rock a neutral palette, they just amp up textures instead. 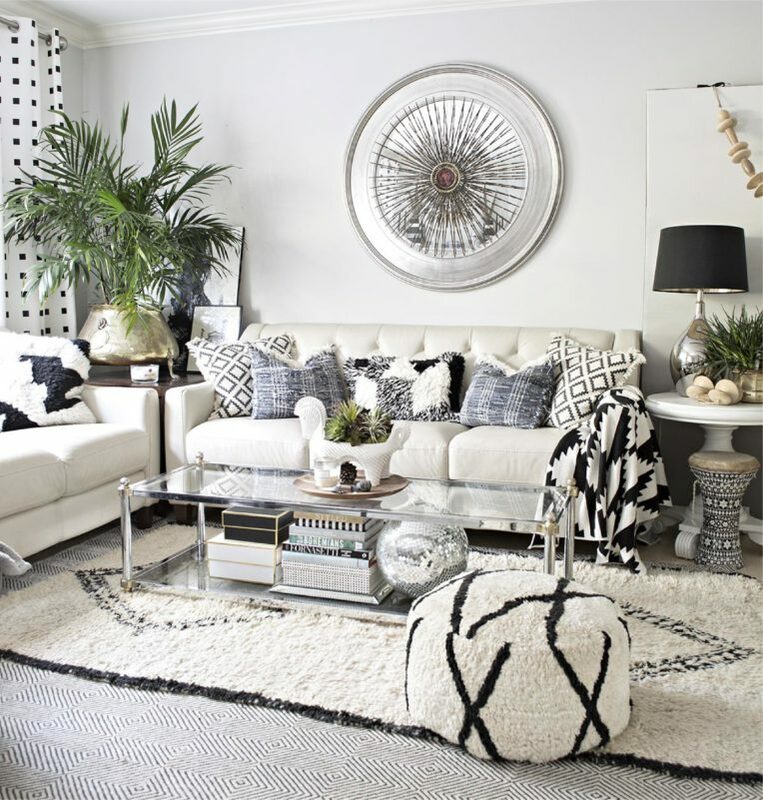 There’s something fresh and exciting about mixed patterns, and décors brimming with lots of and motifs has tons of charm. Pretty wallpaper, printed cushions, patterned rugs, geometric references, get it all in… you could choose a common colour to tie everything together, or not, your choice! Are you ready to live life to the max? For more design trends, ideas, expert advice and products, or any other renovating projects you have coming up, make sure you visit the Auckland Home Show, 5 – 9 September 2018 at ASB Showgrounds, Greenlane, to get free expert advice and design guidance from more than 500 leading industry experts and suppliers. See www.aucklandhomeshow.co.nz for tickets and more info! TICKETS ON SALE NOW - BUY ONLINE & SAVE!